Starcity has received a $14.5M construction loan for the redevelopment of a Tenderloin building into a 55-unit co-living facility. 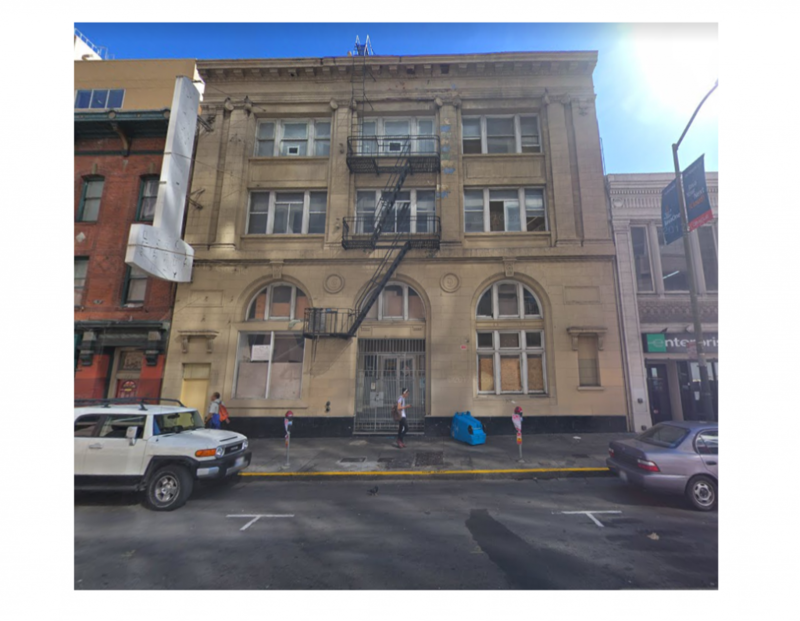 Mission Capital Advisors’ Debt and Equity Finance Group arranged the loan for the co-living company for the property at 229 Ellis St. in San Francisco. Starcity bought the building, which has an interesting history, in March. The property was built in 1910 and operated as a Turkish bathhouse for more than 70 years. It had been vacant for more than a decade before Starcity bought it. There was a lot of interest among lenders for the construction loan. The building will undergo a complete gut renovation. Construction is expected to be complete in the fall. Following the pattern of other Starcity properties, the 27,542 SF building will be converted into a fully furnished co-living property with amenities such as community meals, WiFi, 24/7 laundry and cleaning services. Starcity has 10 Bay Area properties, recently expanded into the Venice Beach area of Los Angeles and has plans for two ground-up co-living developments that will include what the company asserts will be the largest co-living project in the world. The 55-unit 229 Ellis property will be the company’s largest to date. The project is three blocks from Union Square and near transit. Mission Capital Advisors arranged $14.5 million of non-recourse financing for 229 Ellis Street in San Francisco’s Tenderloin district. The borrower, Starcity, plans to use loan proceeds to completely transform the 27,542-square-foot property into a co-living community with 55 units. The historic property was built in 1910, and was operated as a Turkish bathhouse for more than 70 years. After lying vacant for a decade, Starcity acquired the building in March 2018. Starcity communities include a private, fully furnished bedroom, complemented by shared kitchens and living spaces, so residents can be a part of a greater community. Mission Capital’s Matt Polci, Alex Draganiuk and Justin Hunt secured the loan from Ready Capital Structured Finance. Starcity has six communities open in San Francisco and Los Angeles, and hundreds of units coming online in 2019.